Get Behind The Wheel of an Exotic Car for $99 at Gateway Motorsports Park on August 11th & 12th! 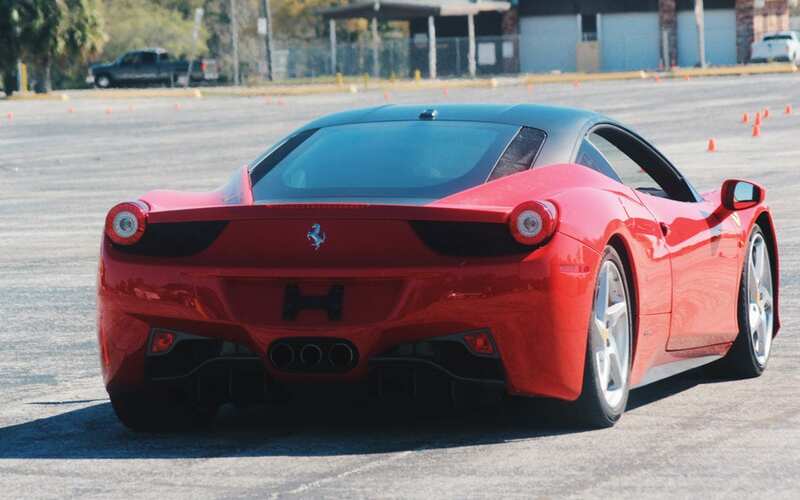 Drive 3, 5 or 7 Laps on an autocross course and experience then handling of these cars! Saturday, August 11th & Sunday, August 12th at Gateway Motorsports Park!